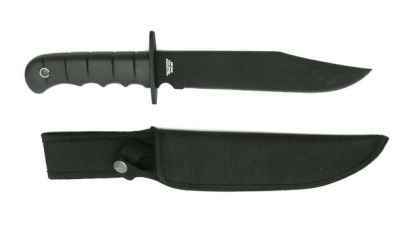 This is not the complete list available for "Fixed Blade Knives". This has been filtered to show only Fixed Blade Knives results for the Mtech USA Knives brand. This full tang neck knife boasts G-10 contoured scales for the ultimate grip. 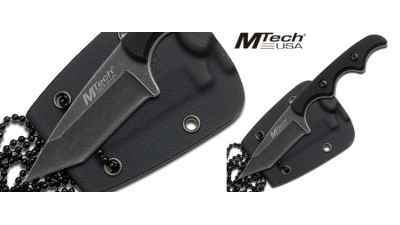 Mtech USA offers this very ruged tactical survival knife that is perfect for camping or hunting trips. 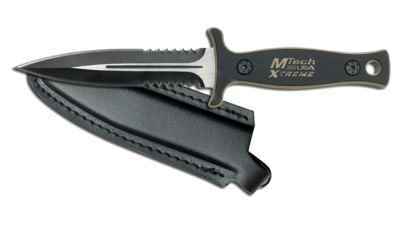 The Mtech USA boot knife has very aggressive and tactical look as well has an exceptional value. This boot knife has the look as well as exceptional value.